Making your to festival such as the carnaval and coming back can be very difficult most of the time. Although there will be buses going to the place, but like every festival there is always a big and massive queue, and for that reason you will have to wait for hours before you can get there and back. For this main reason and also if you are someone who can’t stand long queue, then I will suggesst that you rent a car which will help make your journey easier. The type of car I would recommend, is our Renault Captur. This car is a type of 4×4 but with space of a people carrier. It has 5 doors, 5 seats, air conditioning and a power steering. 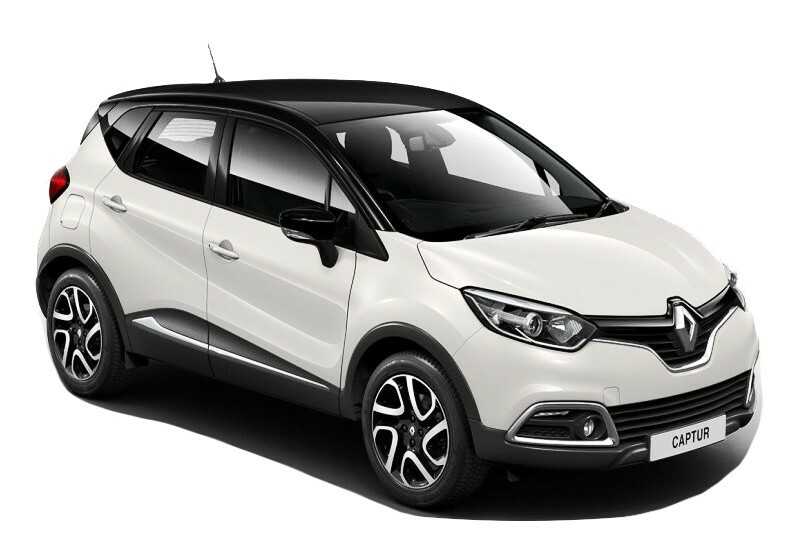 This car is manufactured by the French automaker Renault and is based on the fourth generation Clio and incorporates design line from the homonymous concept, as part of the company’s renovated design strategy dveloped. Captur has elements such as a large glovebox that is more easily reachable by the driver, instead of a conventional glove compartment in the left-hand drive models. As a standard the car has parking sensors and voice activation for certain functions. 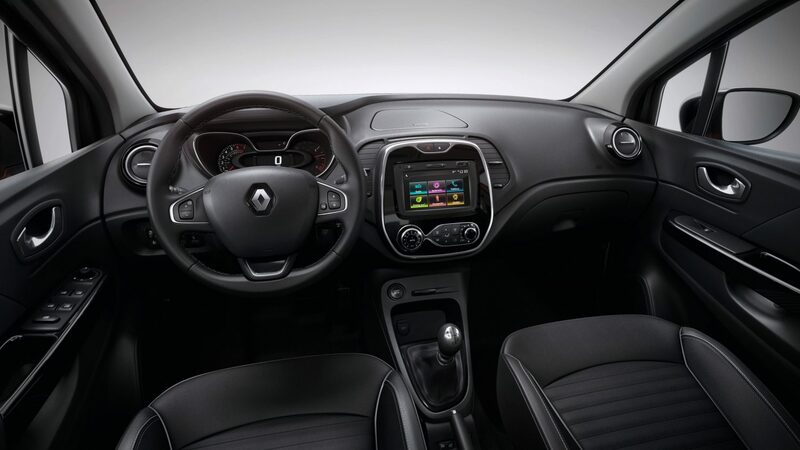 It also add removable seat covers with zippers, a new renault satellite navigation system with touchscreen, reverse cameras, automated head lamps, windscreen wiper and alloy wheels. Captur achieved a 5-star rating at the 2013 EuroNCAP tests, between its standard safety equipments. It has three-point seat belts, two airbags, cruise control, speed limiter, ESC, ABS, and an audible and visual seat belt reminder warnings. This car is also equipped with Hill-start assist features. As you can see this car has a lot of features that will help you get to any festival in the island without a problem, which is why I would recommend it any day. To book this car visit our Tenerife rent a car web or for any other information contact us on (+34) 922 79 29 19.